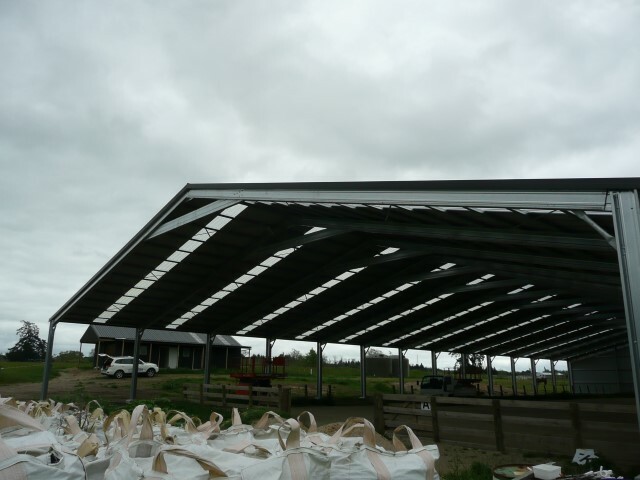 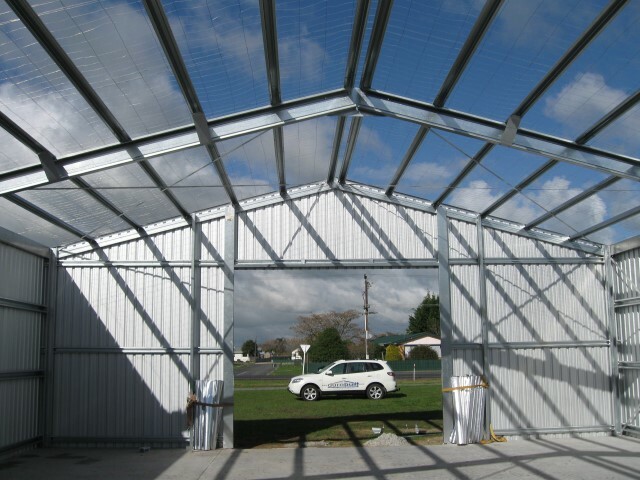 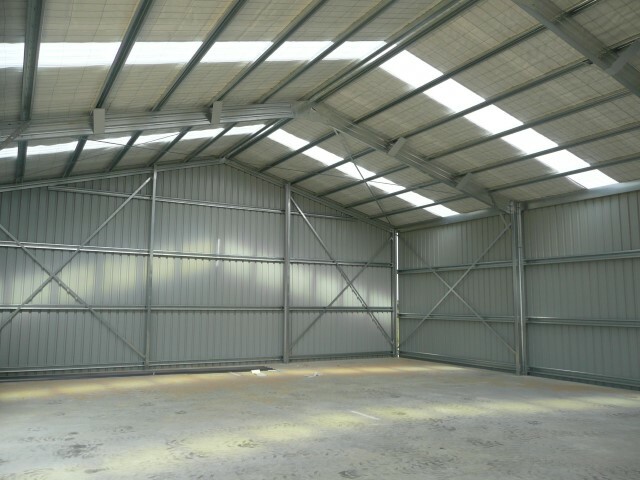 A popular Durobuilt Range classic 15 degree Gable Pitch Roof is tried and true, or the 3 degree Mono Pitch these buildings have a unlimited amount of uses, they Clear span 5-12m with the length to suit you. 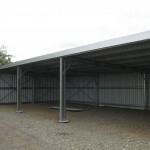 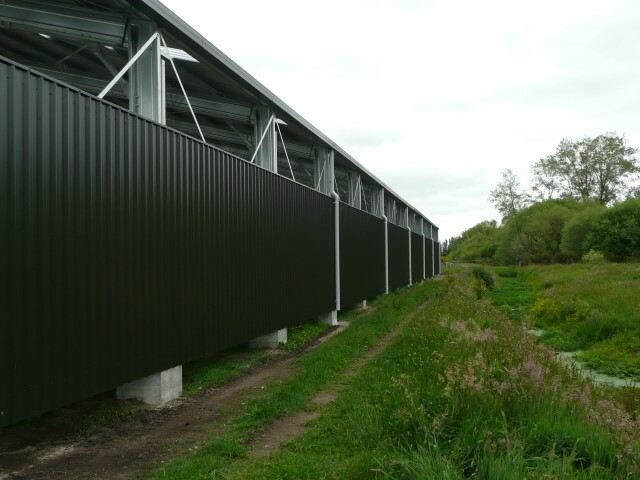 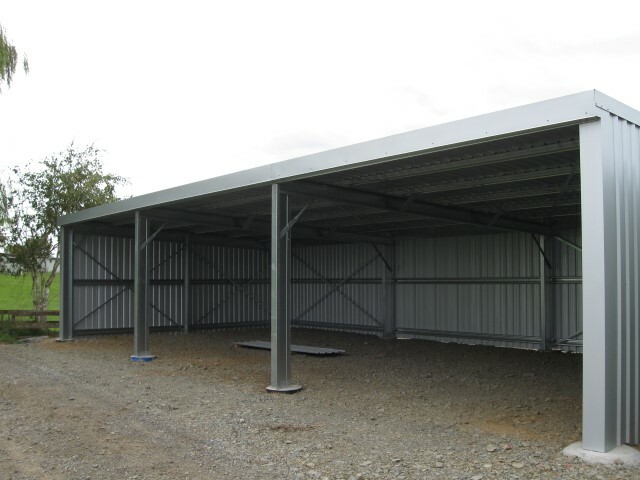 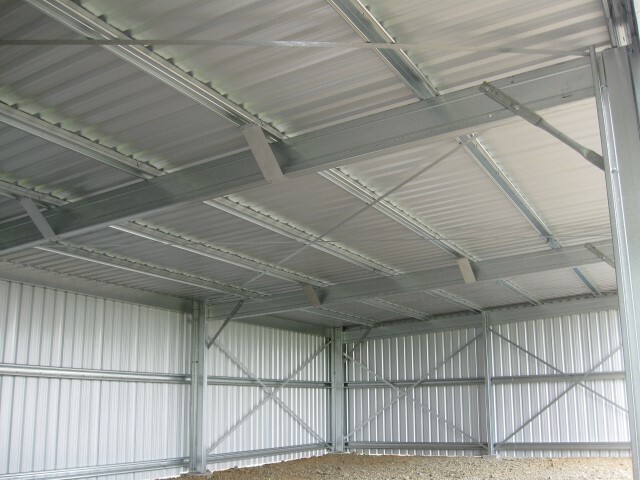 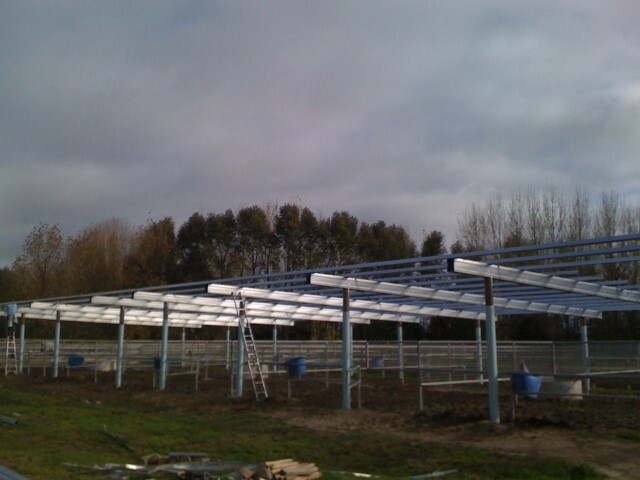 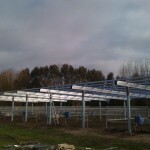 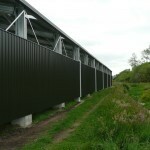 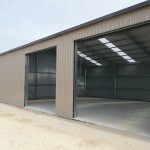 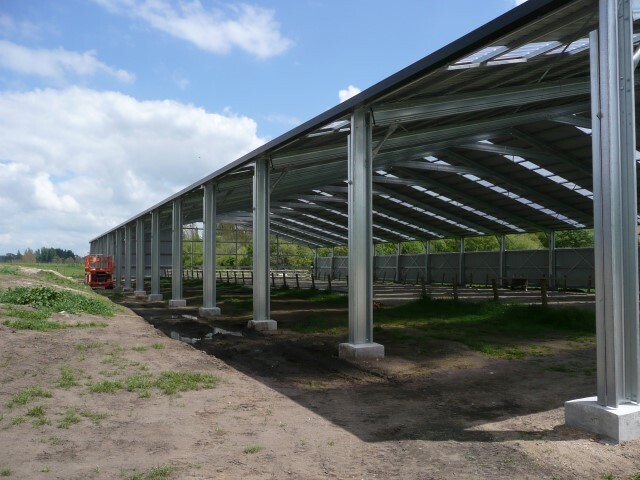 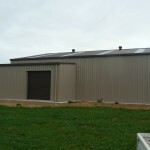 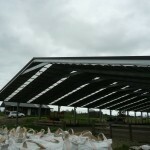 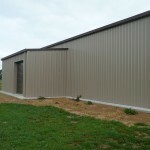 They are connected by quality Durobuilt manufactured real steel connections coupled with super strong bolts, these building are a fantastic design and are built to last. 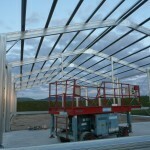 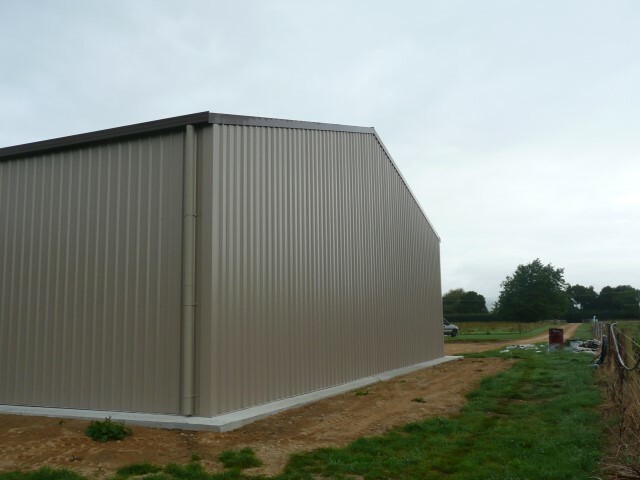 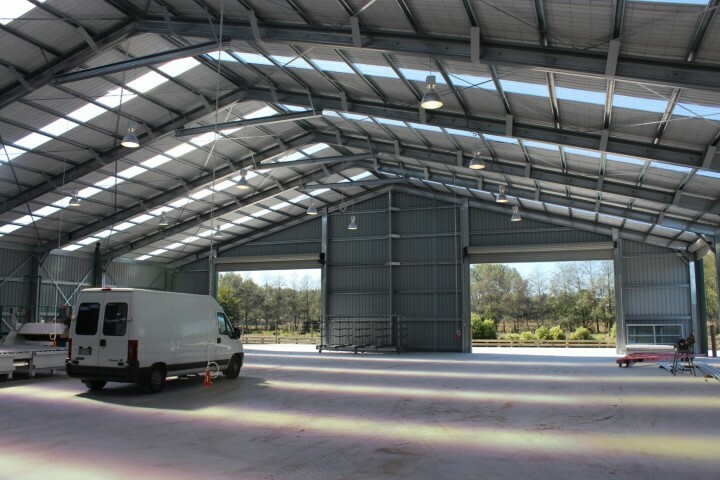 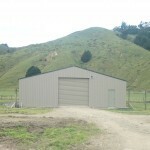 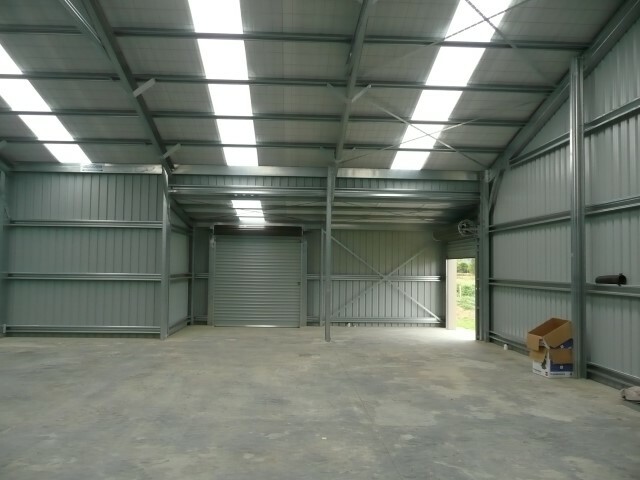 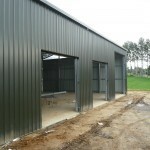 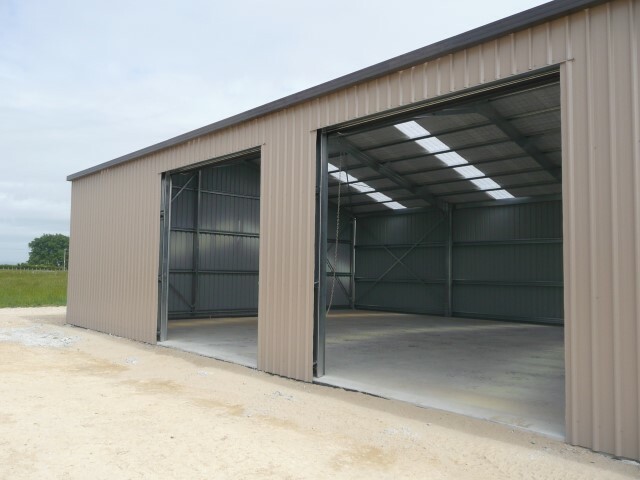 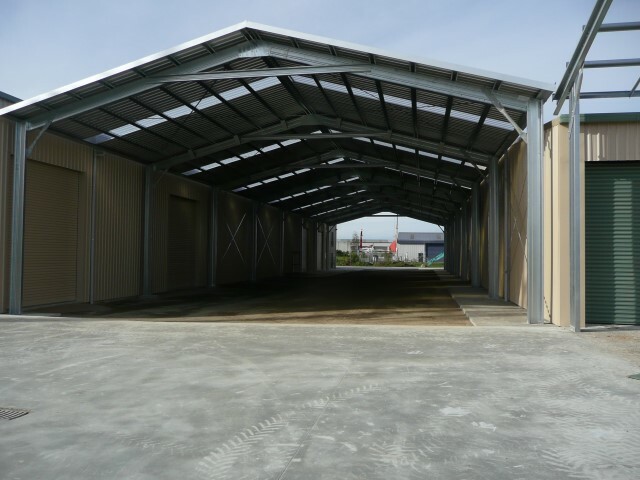 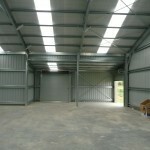 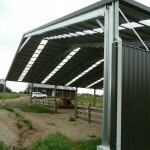 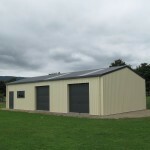 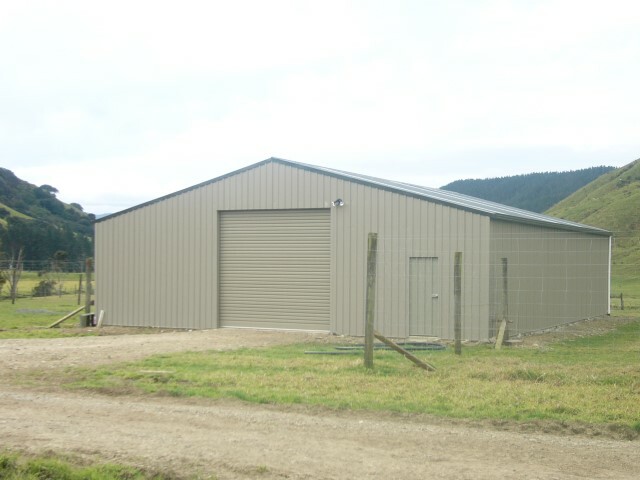 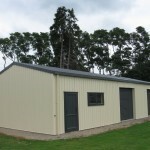 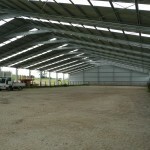 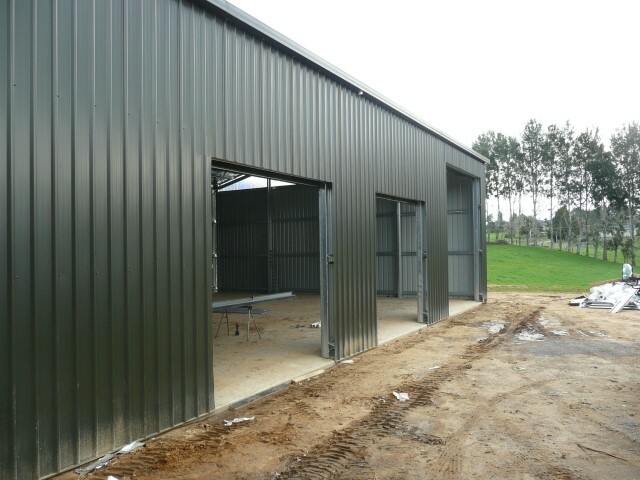 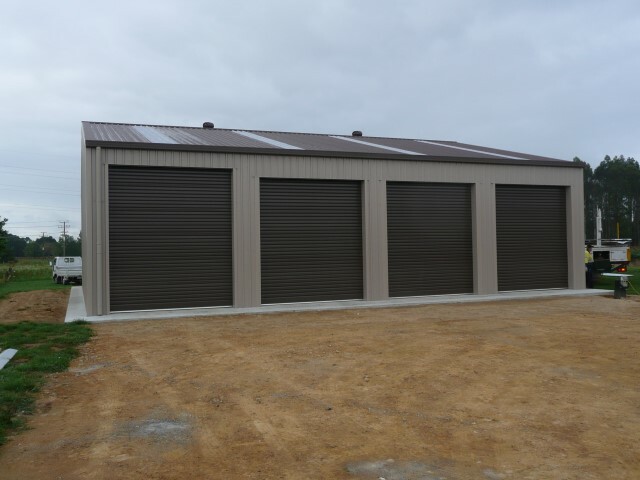 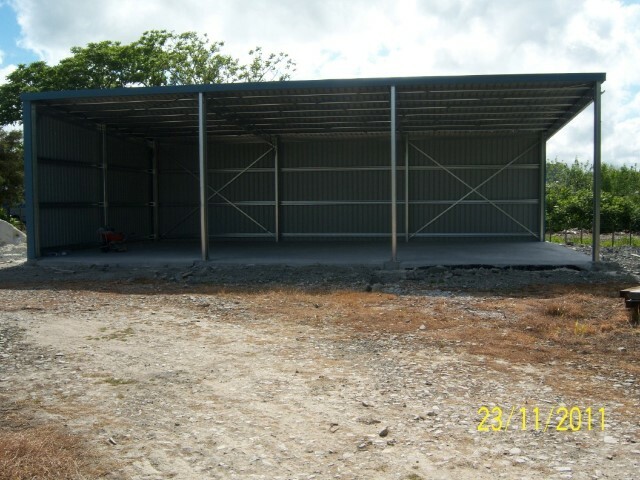 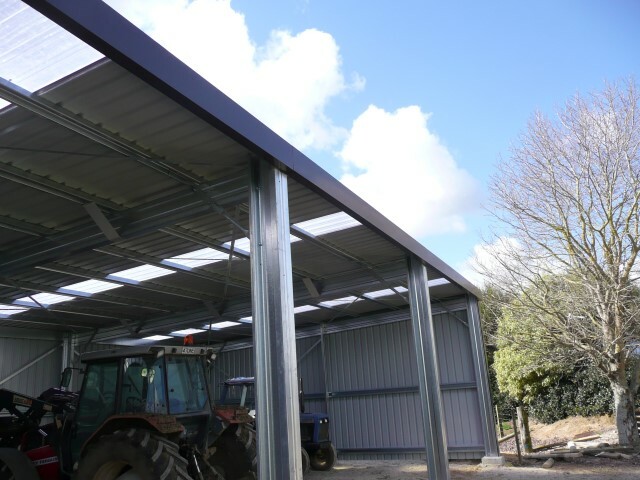 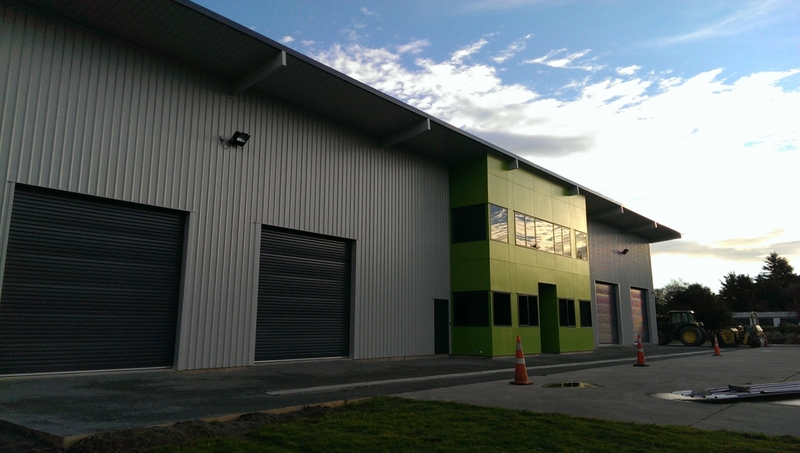 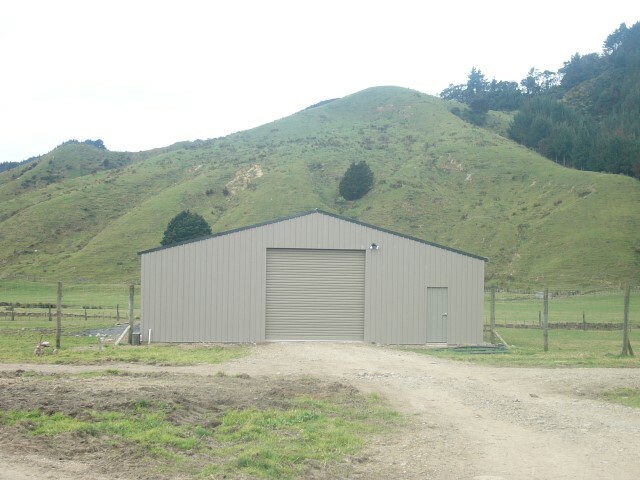 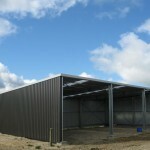 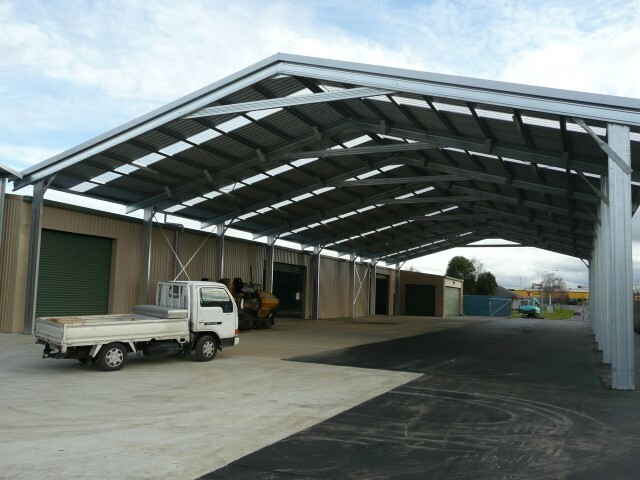 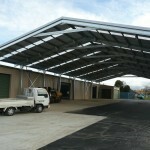 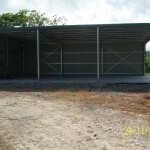 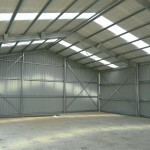 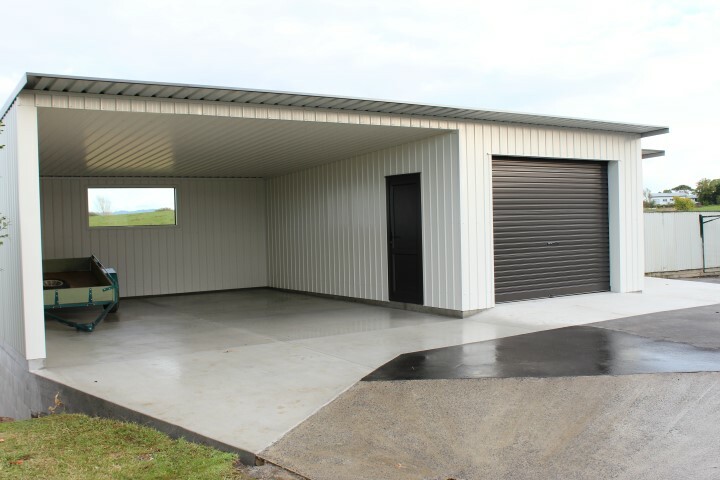 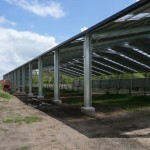 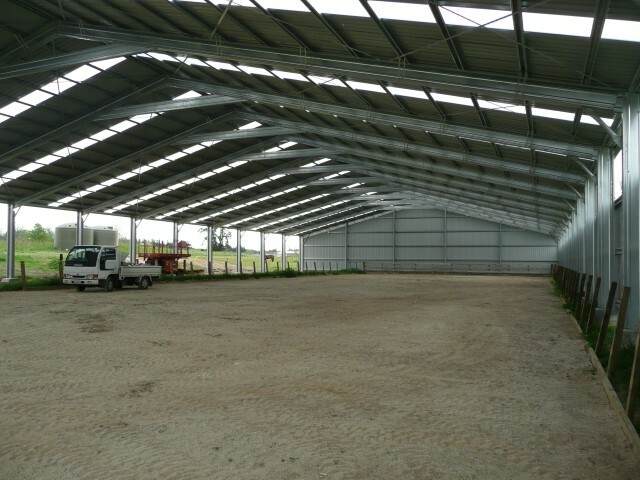 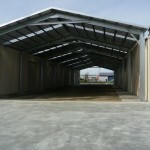 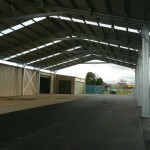 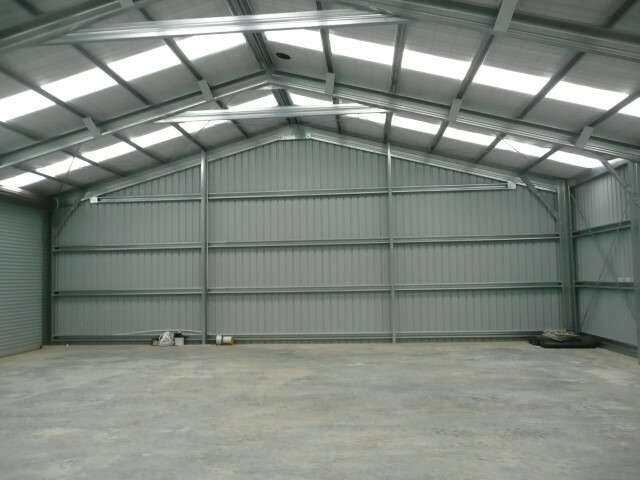 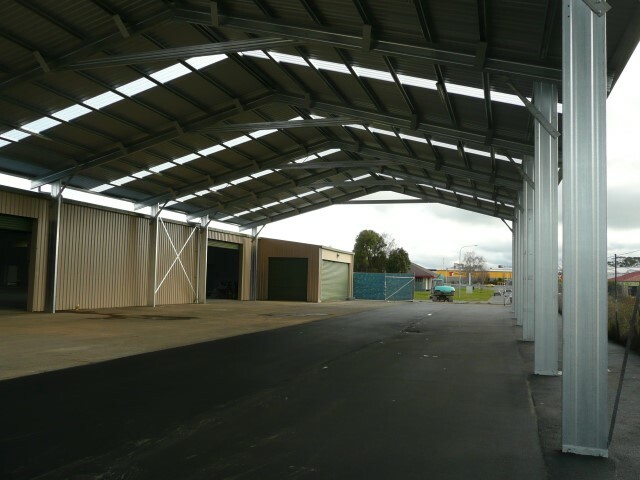 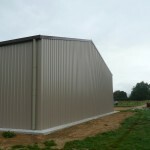 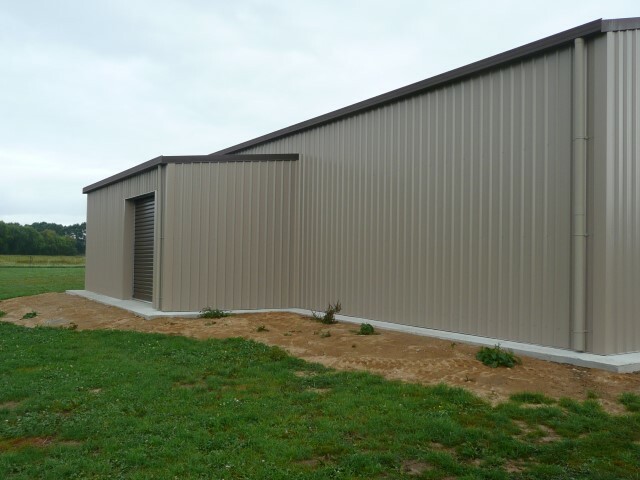 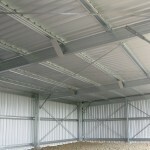 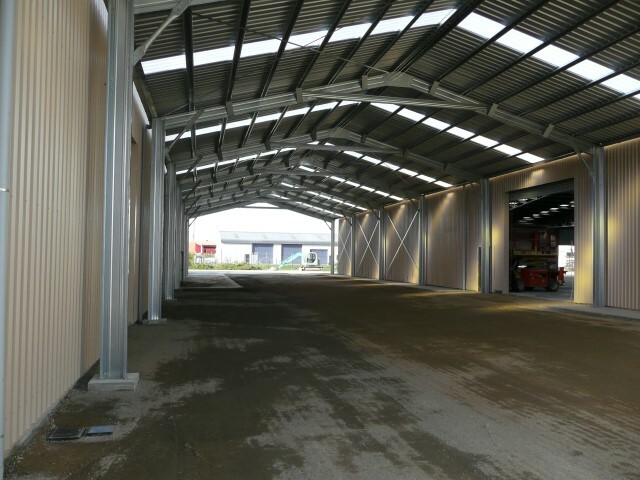 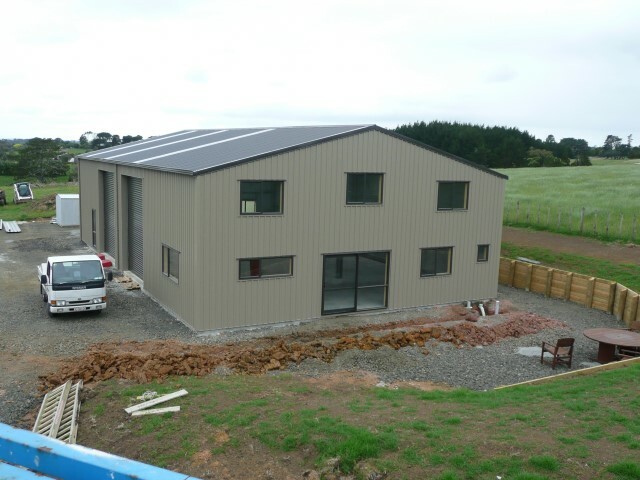 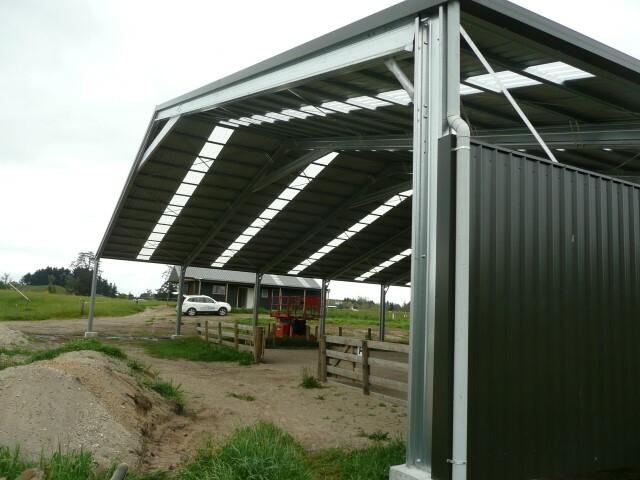 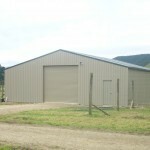 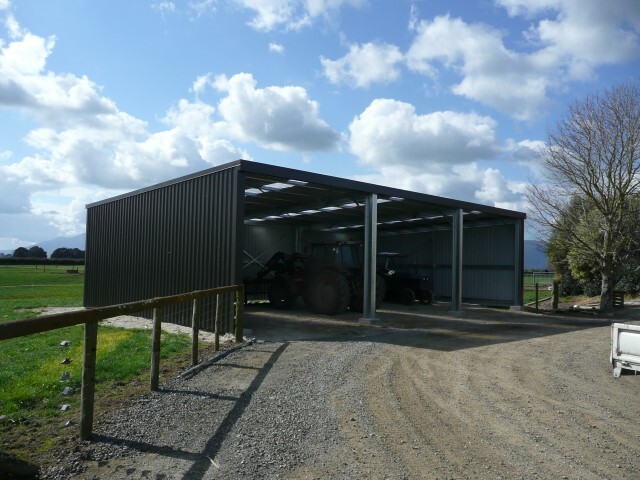 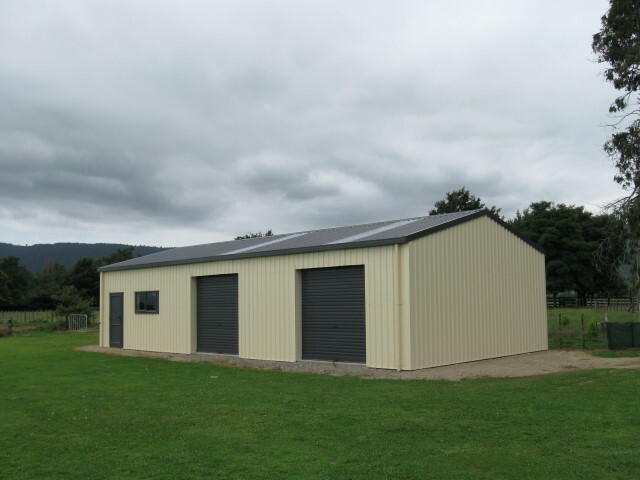 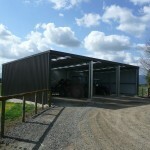 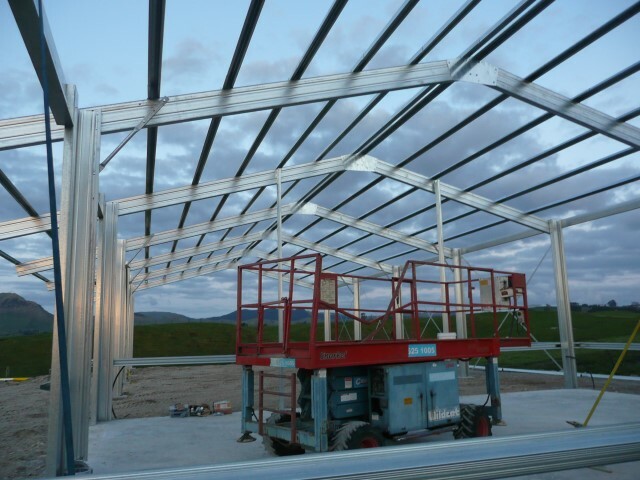 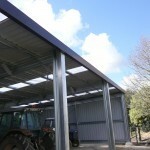 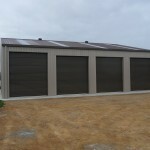 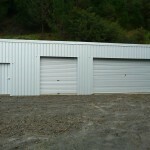 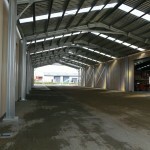 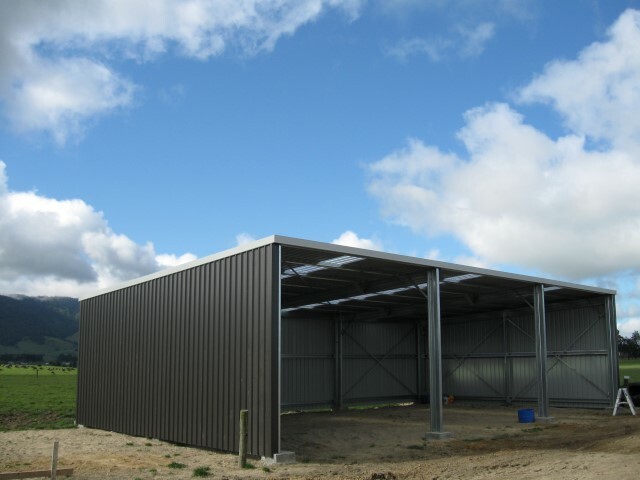 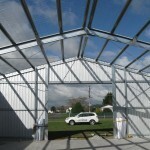 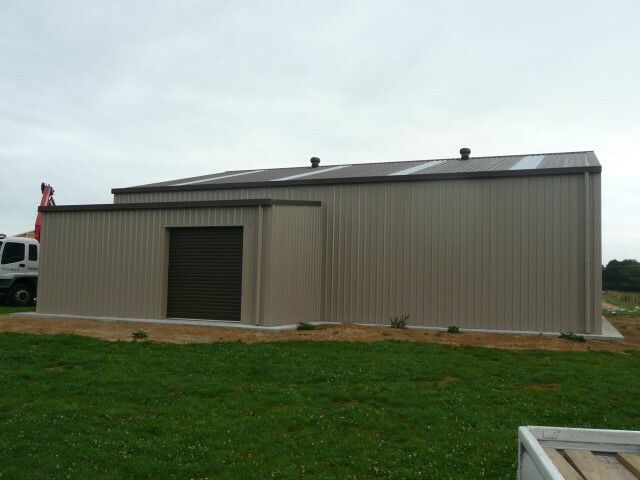 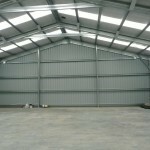 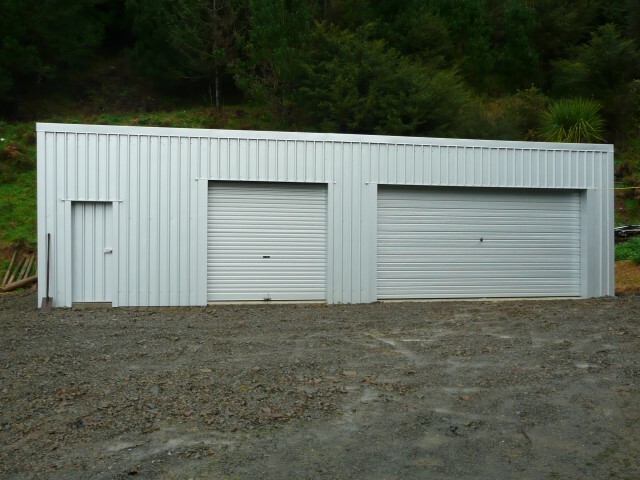 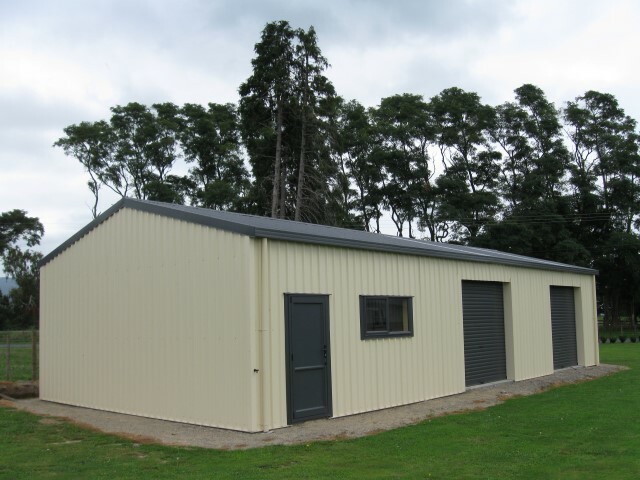 Durobuilt buildings can be customised to suit your needs at no extra cost to you.